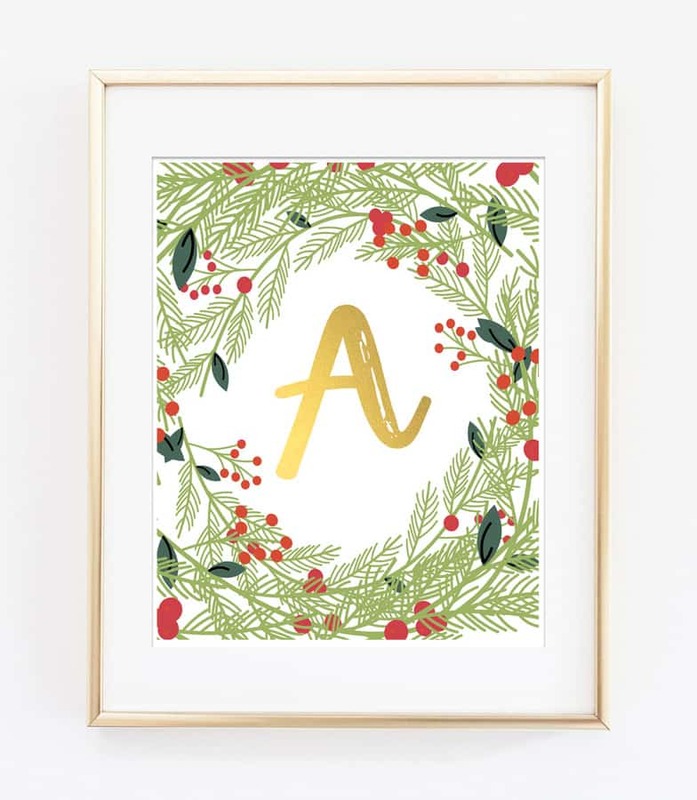 Gorgeous Christmas alphabet free printables…add a classic touch of holiday decor to your home! All 26 initials are available. Just choose your initial, download and print (8×10 is best) for gorgeous seasonal decor, perfect for your gallery wall or mantle! 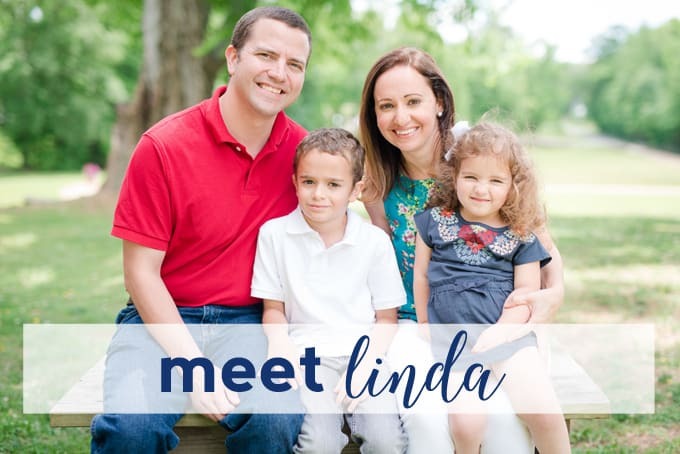 Find something you love and want to print out? Be sure to check out this post where I share all I’ve learned through the years on how to print out (and display) your printable art! Thanks for reading all about my Christmas Initial Printable Art. Have a fantastic day! Christmas printables is that you can without much of a stretch change them every year! Simply set up a zone or keep a few casings to swap out various Christmas printables every year or you can even change them for the season. Thank you. I’m using these for making a Merry Christmas Banner.